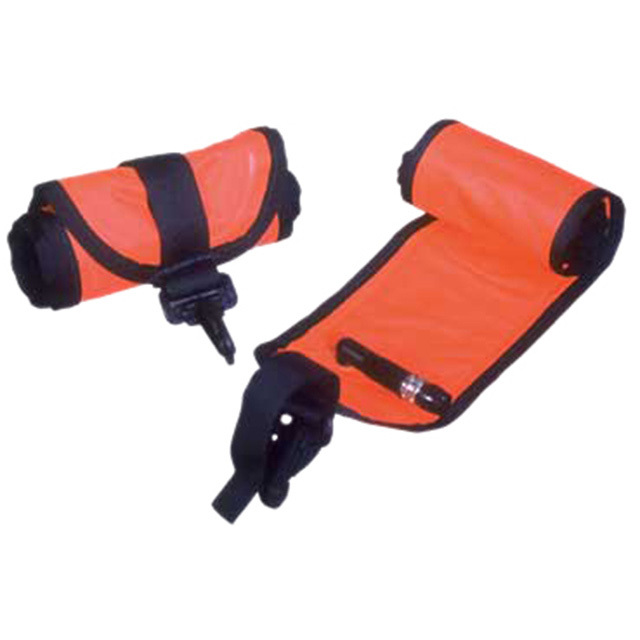 Scuba diving is an intricate adventure with many different situations to negotiate safely. Having a proper surface signalling system (SMB’s) is one of the important things to consider. 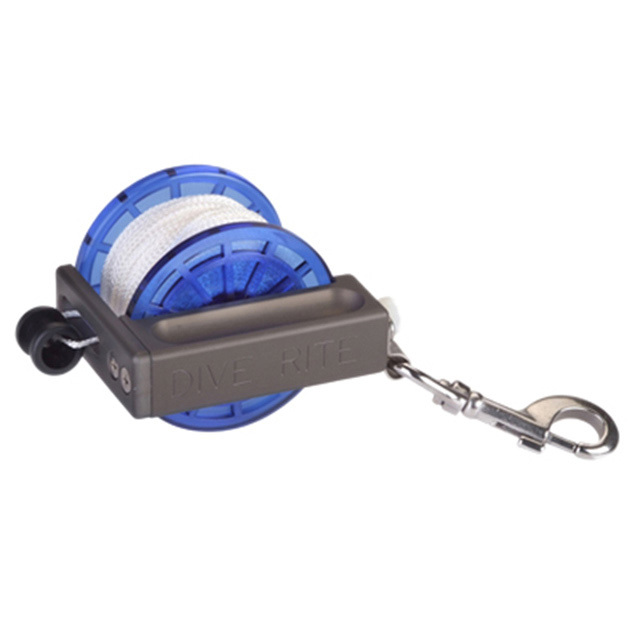 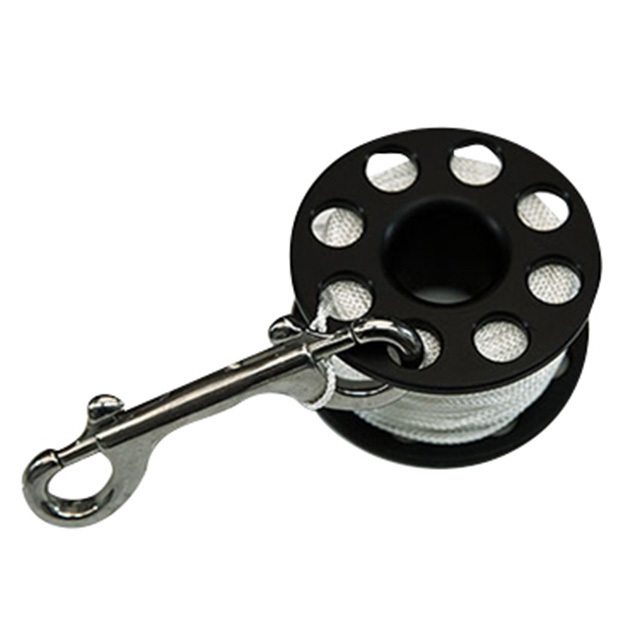 You need a reel to operate things from and to ensure safe wreck or cave diving. 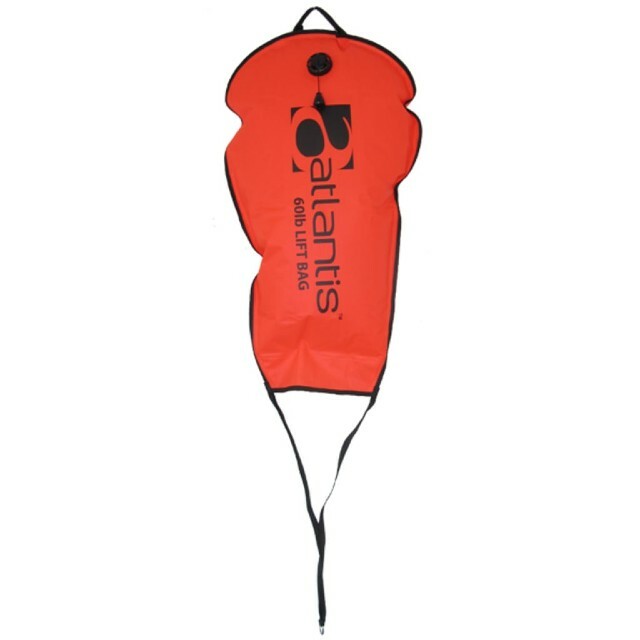 At NZ Sea Adventures we stock high end Dive Rite and Atlantis dive gear for all situations. 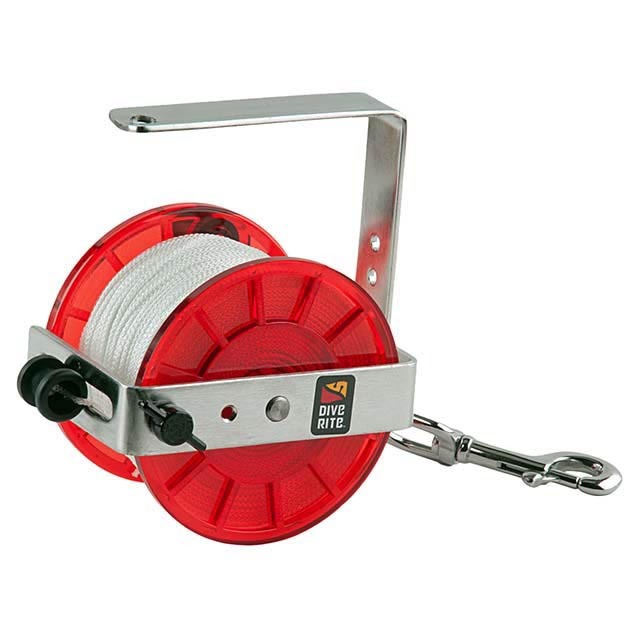 Primary and Safety reels for Wreck navigation and SMB operation. 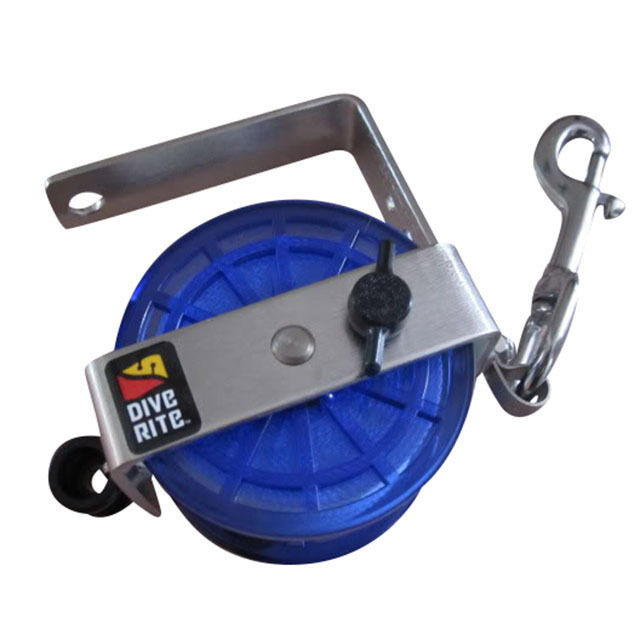 Your favourite and popular Dive Rite SMB and sleeves for mounting to your BCD keep them strealined and easily accessible. 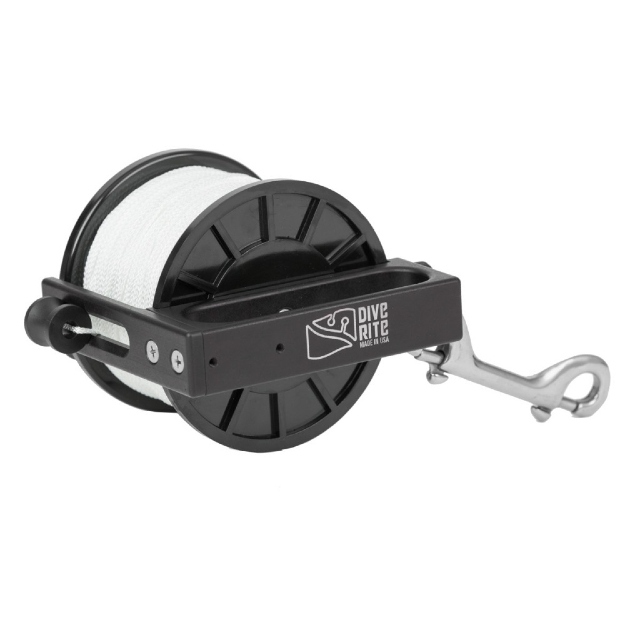 Need to lift something from the bottom? 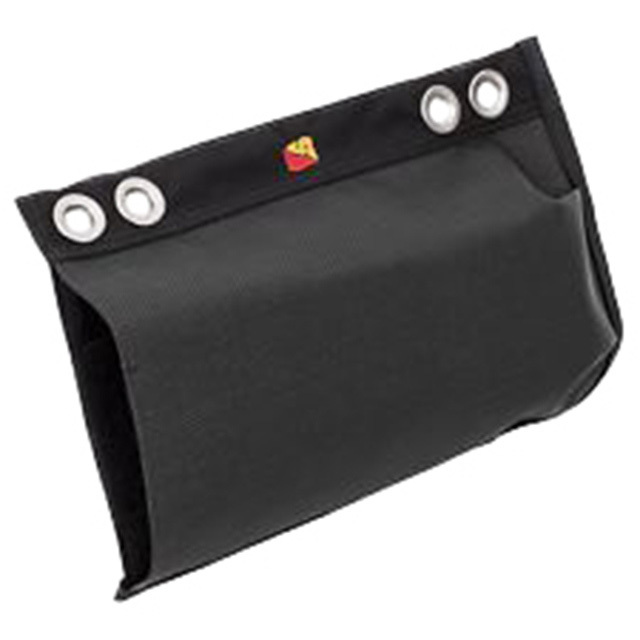 Atlantis Lift bags are just the thing with dump valve and a durable canvas for many jobs.